Who else can live up to the legend? Only Jimny. No other compact 4×4 has the features, the heritage, or the experience. With its rigid ladder frame, high ground clearance and ALLGRIP PRO drive system, new Jimny stays true to its origins of offering uncompromising off-road ability. For nearly 50 years it has been carving out a reputation as one of the toughest, most tenacious off-roaders out there. 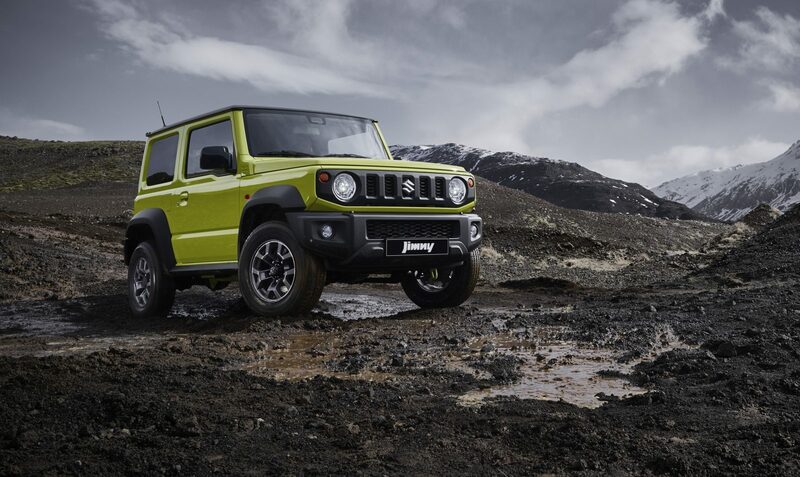 And now the new Jimny continues the legend. 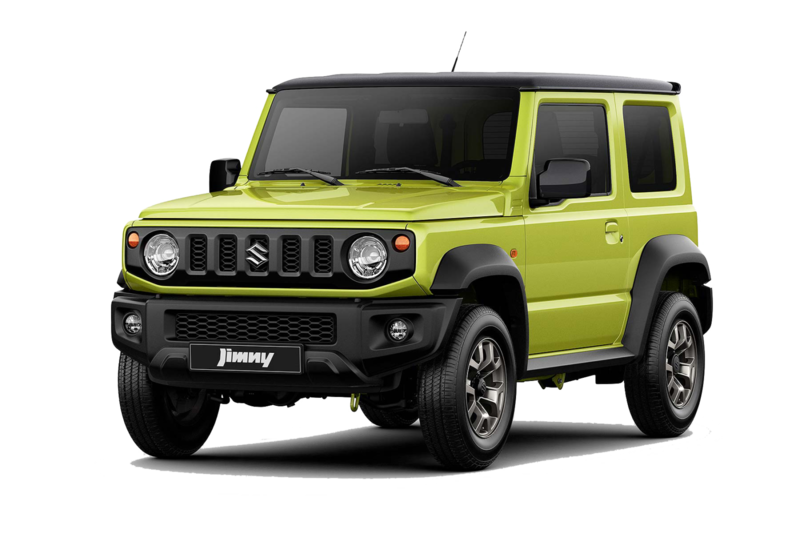 With large quantities of purchases being made early on, there is a waiting list across the whole new Jimny range. Most dealers require a deposit to hold the vehicle. Waiting times can vary from dealer to dealer.